Image credit: 'Shane MacGowan, Milk club, Moskau' by Redadeg via Commons CC BY-SA 3.0. It’s not such a Merry Christmas for the millions of supposedly savvy gamblers who took out bets years ago that Shane MacGowan wouldn’t make it to sixty, which he did today. Most took out the wagers long ago, convinced the self-destructive singer-songwriter wouldn’t make it anywhere near his seventh decade. 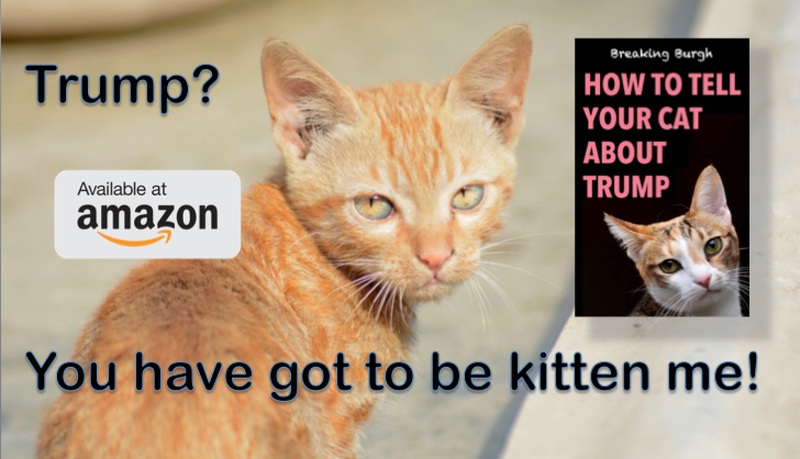 All in all it’s been a terrible past few years for those who like to take a flutter on celebrity lifespans, with continuing losses for those who had speculated that Iggy Pop and Keith Richards would be long gone by now. Bookies say MacGowan reaching the ripe old age of sixty on Christmas Day may be the biggest upset since everyone who said David Bowie would never die and put their money where their mouth is were shockingly cleaned out in early 2016. 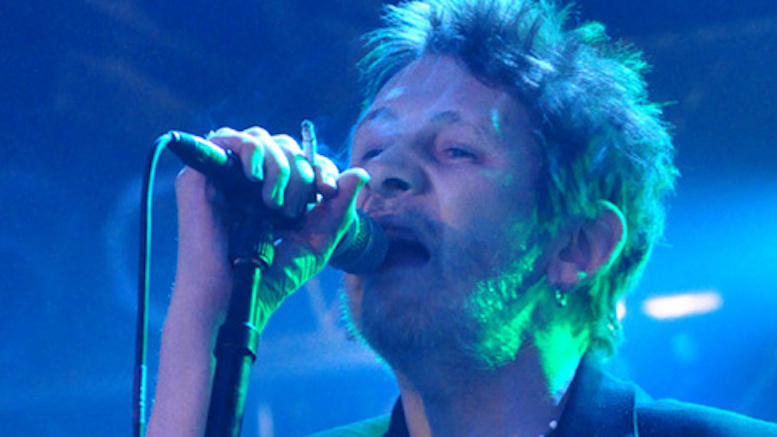 Be the first to comment on "Gamblers Lose Billions As Shane MacGowan Of The Pogues Turns 60"